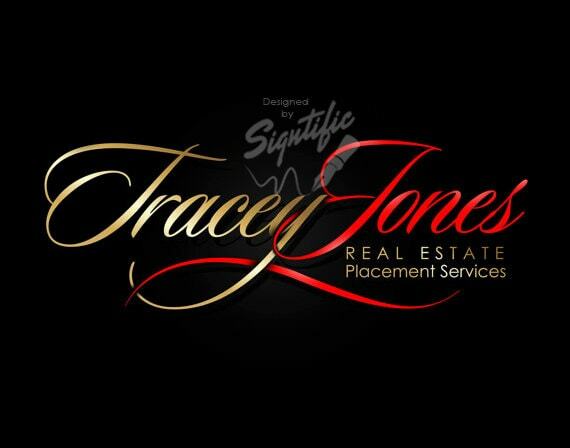 This is a professional Real Estate logo created in your colors. Make a great impression on your clients, friends and guests with a beautiful and elegant logo in our unique style. We will incorporate your name of business , tagline, favorite color scheme and send you a detailed design you will love! Treat your business with class and order yours today!